And on Good Friday, tucking into a portion is an essential tradition for many. Here we look at the best places to get fish and chips in Sunderland, whether it's eating in or taking out, according to reviewers on TripAdvisor. We've also been asking Echo readers to vote for their favourite chippy in our Chip Shop of the Year 2019 competition - you can read the details here. Freshly made and exquisite were the words used be one reviewer to describe the fish and chips, with others remarking on the generous portions. 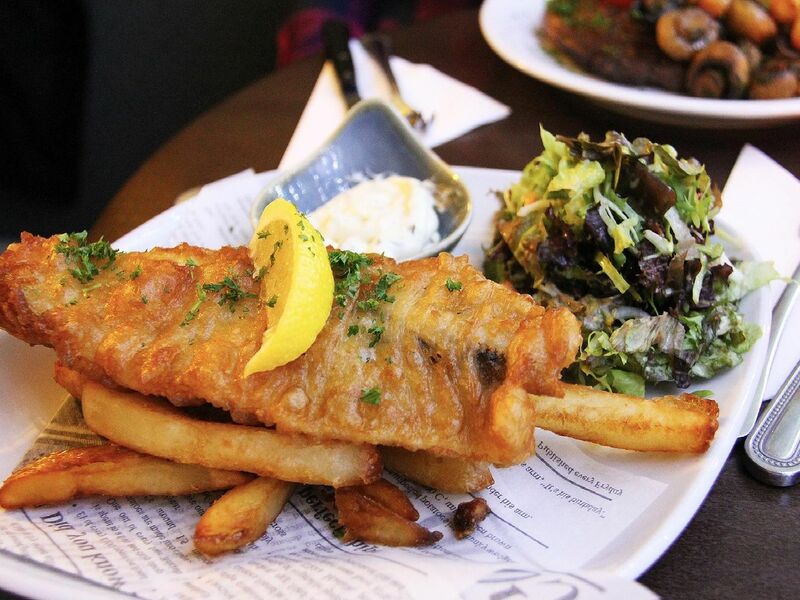 Plentiful servings, home-made chips and massive fish were among positive reviews for this popular pubs take on the British classic. A traditional fish and chip shop with a contemporary edge and plush feel, with reviewers praising the friendly staff and quality fare. The only problem is there was too much were the words of one reviewer, with many customers seeming to opt for fish and chips at this popular dining pub, where more upmarket version such as fish goujons are also on offer.